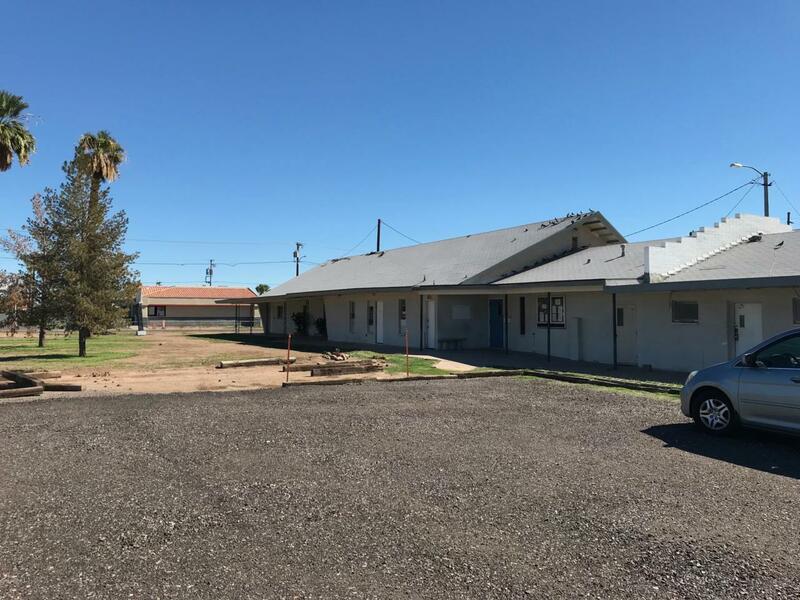 11,345 square foot building situated on a 1.184 acre lot, located on 24th St just South of the Loop 202 and North of Roosevelt. Unique property with many possibilities. 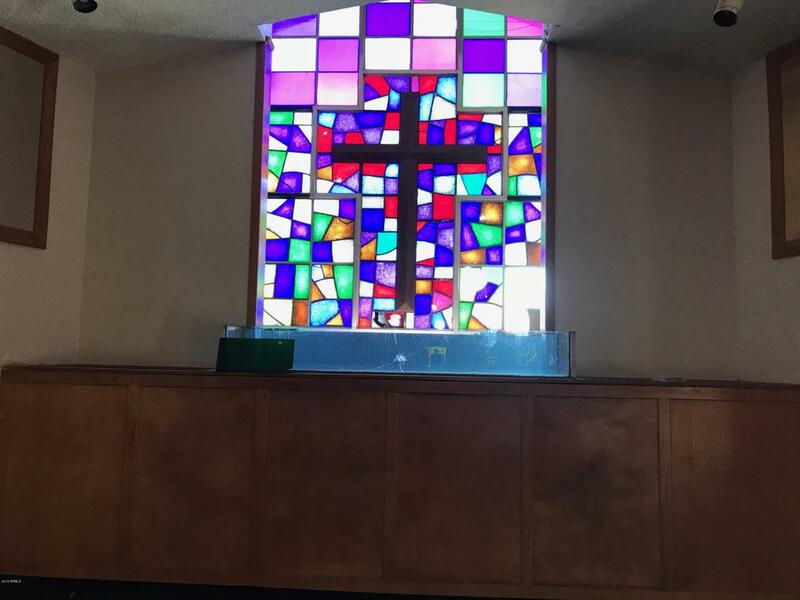 Formerly used as a church and troubled youth home. Zoned both C-1 General Commercial & R-3 Multi Family Residence. 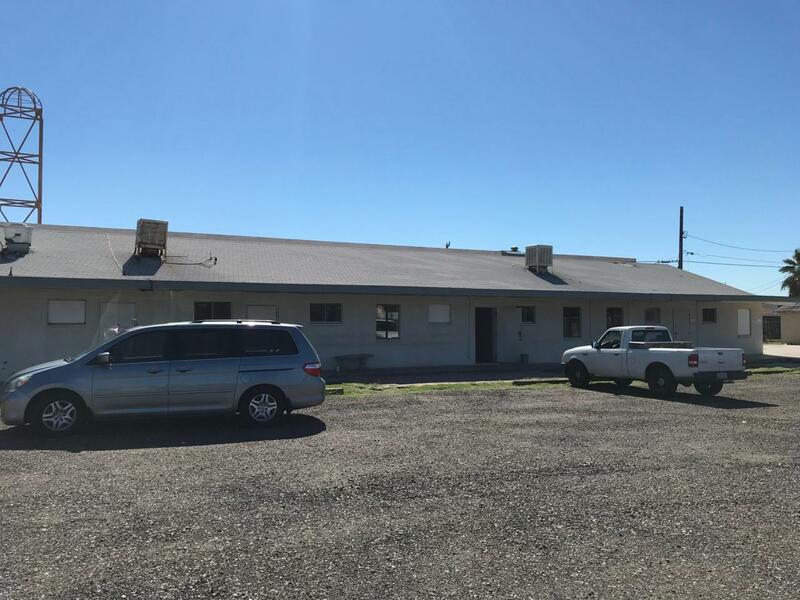 Great opportunity for assisted living facility. 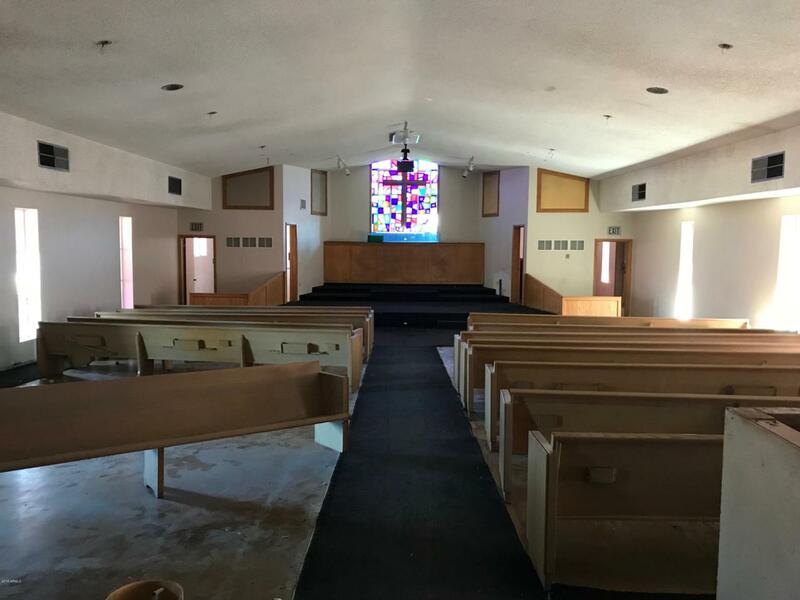 Excellent space for church looking to move, grow or add additional location. Current set up includes 8 rooms / bedrooms on the West side, kitchen, bathrooms, in the middle several other misc rooms and large nave and transept at the far East side of the building. Plenty of parking and outdoor space. Detached storage shed. Currently being renovated, owner will build to suit. Call for more info. Listing courtesy of Re/Max Solutions. © 2019 Arizona Regional Multiple Listing Service, Inc. All rights reserved. All information should be verified by the recipient and none is guaranteed as accurate by ARMLS. The ARMLS logo indicates a property listed by a real estate brokerage other than Kortright Group - West USA Realty. Data last updated 2019-04-22T18:10:52.053.